Real name: Avery T. Horton, Jr.
redwed wrote: Hello sir tro. I managed to get a screenshot from my mt4 regarding this indicator of yours. It should be in pair. if we got 1 up, there will be 1 down. And the same applied if we got 2 and 3. Left is yours. right is the original one. I hope you'll look into this problem. One of my modifications was to eliminate the "floaters". IT'S NOT WHAT YOU TRADE, IT'S HOW YOU TRADE IT! Please do NOT PM me with trading or coding questions, post them in a thread. Please add www.kreslik.com to your ad blocker white list. TRO, can you post all the up-to-date indicators again as a zip file because in the individual mq4 files the creation date is not preserved after download so it's impossible to tell when the indicator was last modified. Thanks! Made my donation, downloaded the motherload file, what about the templates and the PDF explanations of how to use these? UPDATED 2017 MT4 MOTHERLODE ATTACHED. PLEASE DO NOT POST THIS CODE IN OTHER FORUMS. TheRumpledOne wrote: UPDATED 2017 MT4 MOTHERLODE ATTACHED. Thank you very much for your indicator collection Very nice stuff. I donated to the 2017 indicators package and I was wondering if you had a different version of one of your indicators....OR....if you could add an Alert to this indicator? As of now you have to load it on every pair individually. 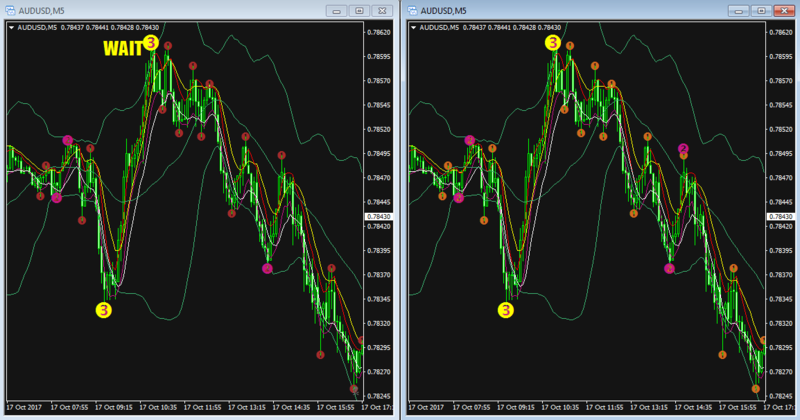 I'm looking to be able to use this indicator and get alerts when an IB forms on any/all pairs. Added DAY option to TRO_HL5 (attached). Will plot the open, high, low, close for day of week selected. HL used to stand for high/low. Now it stands for HORIZONTAL LINES! The TRO2017_TRO_DASHBOARD (DONATIONAL) has the DAY feature added, too. PLEASE DO NOT POST TRO_HL5 ON OTHER FORUMS. Tro, would it be too much to ask to have yearly levels added to TRO_HL5? This indicator is simply amazing with its 'Swiss army knife' style of presenting various levels. Thanks. Interdependence is superior to independence which is greater than dependence - NH. I will have to add that to my TO DO LIST.